South City Kitchen Vinings will host a special Easter brunch on April 21, 2019. Easter brunch at South City Kitchen is a time-honored tradition! The 2-course prix fixe Easter menu featuring South City favorites and new exciting flavors is $35 per person and $17.50 for children under 12 (excludes tax, gratuity and beverage). South City Kitchen Vinings will open at 10:00am and will close at 7:00pm. Please note that the Easter Brunch menu will be the only menu option on this day. 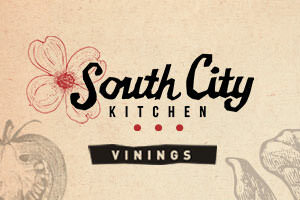 South City Kitchen Vinings is owned and operated by Fifth Group Restaurants, owners of South City Kitchen, La Tavola, Ecco, The Original El Taco, Alma Cocina, Lure and Bold Catering & Design. 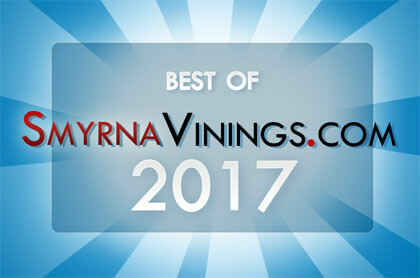 South City Kitchen Vinings is located at 1675 Cumberland Parkway, SE, Atlanta, GA 30080 in One Ivy Walk.